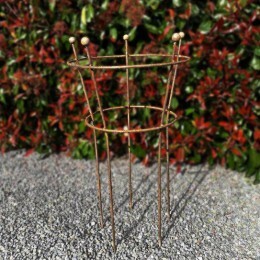 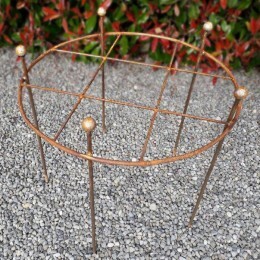 Our sculptural rustic garden range of garden art and plant supports is inspired by nature, and has been designed for the gardener that wants something unique that doesn't require assembly and is made to last.The nature of our metal rustic range is to achieve a weathered look that will sit in the garden environment improving over time. 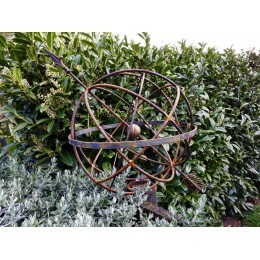 Each product takes on it's own unique character to develop a rich natural rust patina then coated with penetrol to enhance the natural rust colour blending nicely into the garden all year round. 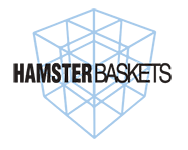 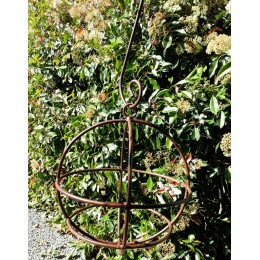 Hamster baskets has been manufacturing garden accessories for over 30 years, all our products are individually made by us in our factory in North Canterbury, New Zealand and are guaranteed. 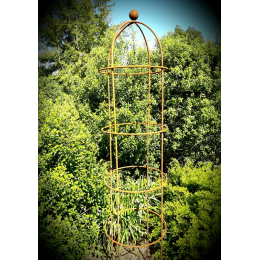 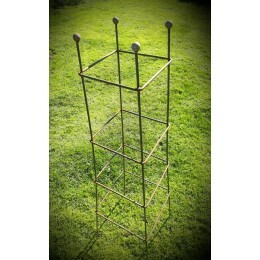 Our garden support bird cage obelisk are perfect for peony roses, large perennials and heavy stemmed..
Our Bull rushes look good in sets of 3 or 5 to create some interest in a garden corner.Choose from 2.. 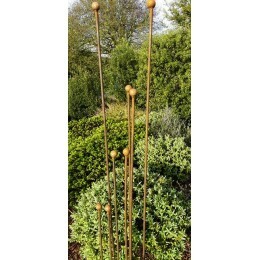 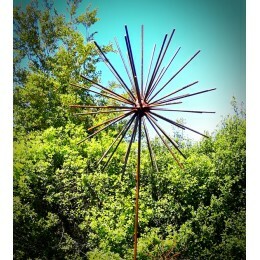 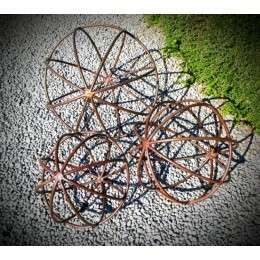 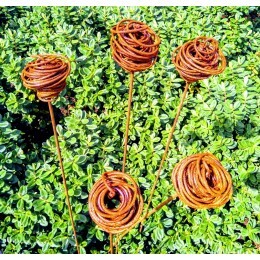 These versatile ball topped garden stakes will not only look good in the garden they will support th.. 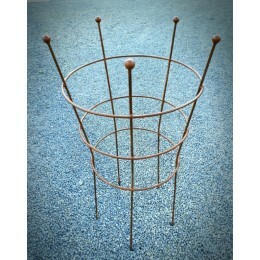 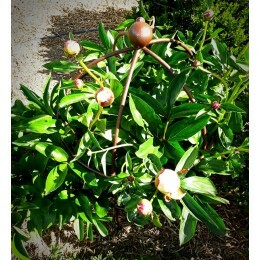 These grow through grid supports are perfect for irises, astroemerias, delphinums, preventing y.. 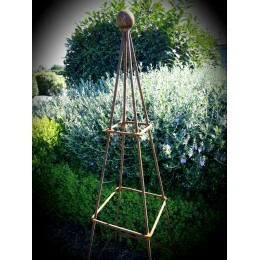 These hanging ball planters would look great under your veranda or in a tree, plant with herbs,..
Pyramid obelisk will add structure and interest to any garden, ideal for climbing plants use i..
Add interest to your garden all year round with these practical garden supports.Will give architectu..
Our round obelisk add architectural interest to any garden throughout the year.Ideal for sweet pea's..
Our stunning rustic garden flowers will be a stand out in your garden all year round,flower is.. 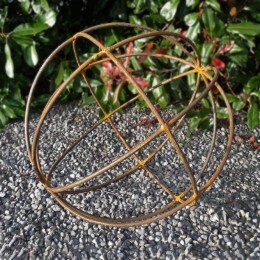 This stunning garden sculpture would create a real focal point in any courtyard or country garden.Th..
A set of 3 sphere's make a stunning garden feature in any garden, use with lights to create a s.. 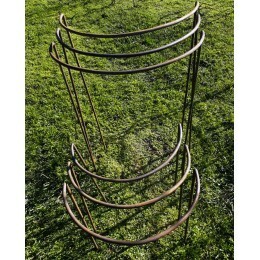 Single ring herbaceous supports are perfect for smaller herbaceous plants that have a ten..
Our spheres look fantastic in your garden filled with plants or just as a sculpture piece or add a d..
We love these square vegetable supports, perfect for supporting tomatoes, cucumbers, beans will supp..
Watch these metal garden art starbursts sway in the wind, a sculptural peace that will brighten any .. 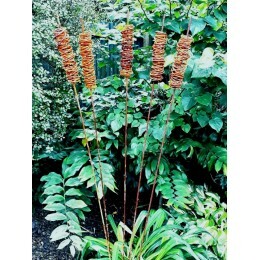 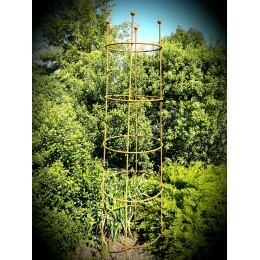 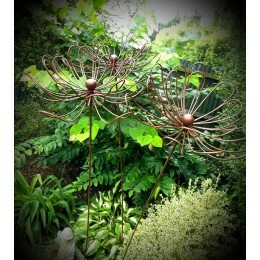 This is the largest herbaceous plant supports we make will keep your tallest perennials upright.. 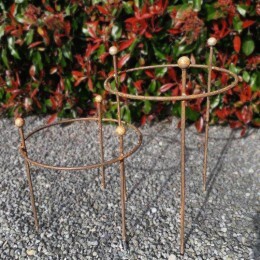 These two ring herbaceous supports are perfect for supporting clumps and stems ,that have..